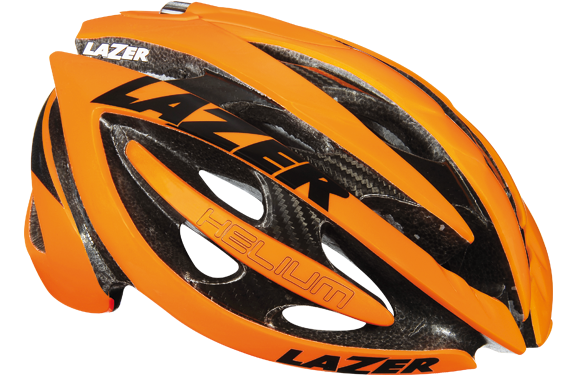 As a Belgian company Lazer is submerged in cycling. As always we stock a few key products but if these guys make it we can get it so just ask! 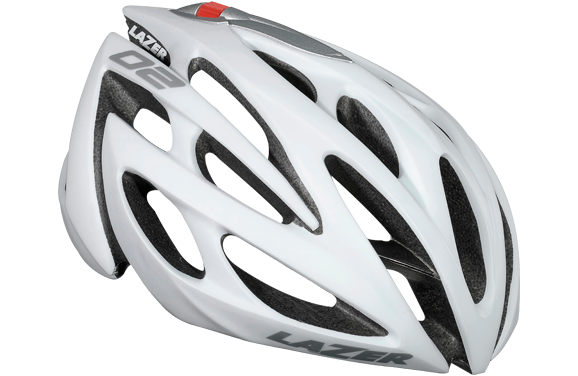 Safety, style and performance all in one… Aeroshell covers available separately and a MIPS variant is coming soon. 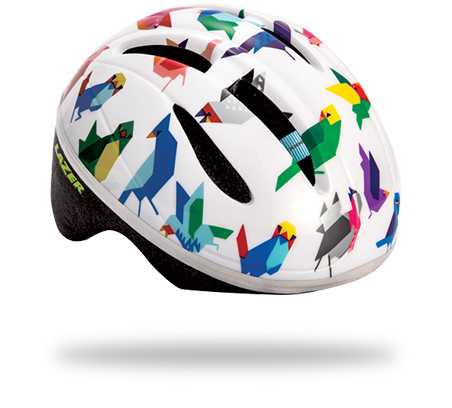 A special edition version of the award winning Genesis helmet which includes a Flanders aeroshell that not only keeps your head warmer & drier but makes you that bit more aero (perfect for riding around a muddy field)! The winter liner shown above is available as an extra if you suffer from cold ears! 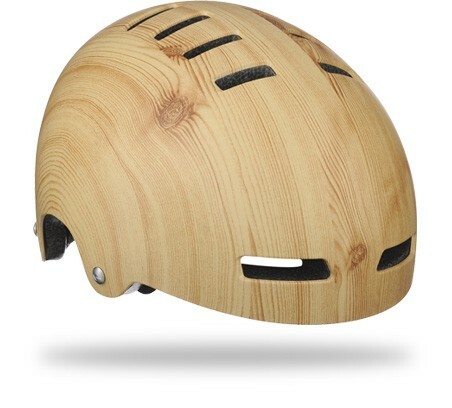 Performance without the pricetag (unlike the venue)… This is a great value lid which as the advantage of being upgradable with winter liners and aeroshell accessories. A luxury version of the Street with wooden or chrome colourways and leather & metal buckles… Urban cycling never looked so chic. 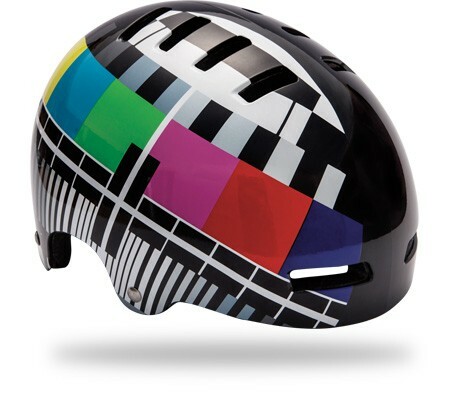 More colours than an acid flashback the Street takes the safety & durability of a skate style lid and throws in some fun! Multiple thickness padding fits a broad spectrum of sizes and head shapes, while the 16 vents keep you cool(ish). 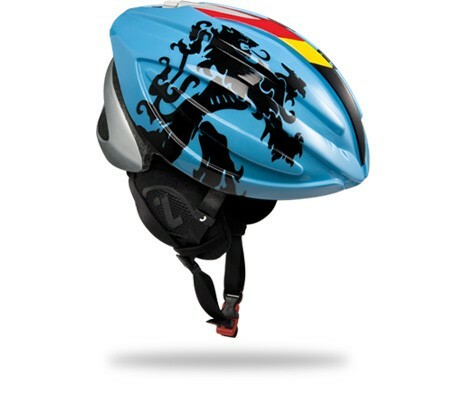 Loads of colours to choose from, a simple adjustment system and the clip-on crazy shells make the Nut / P’Nut a great choice to protect your little ones with a helmet they won’t want to take off! 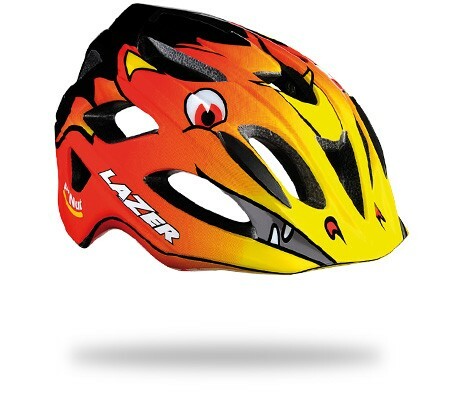 The smallest helmet in the Lazer range, perfect for babies in childseats or their first steps on a runner bike!